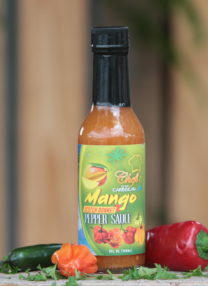 Our 5 oz. 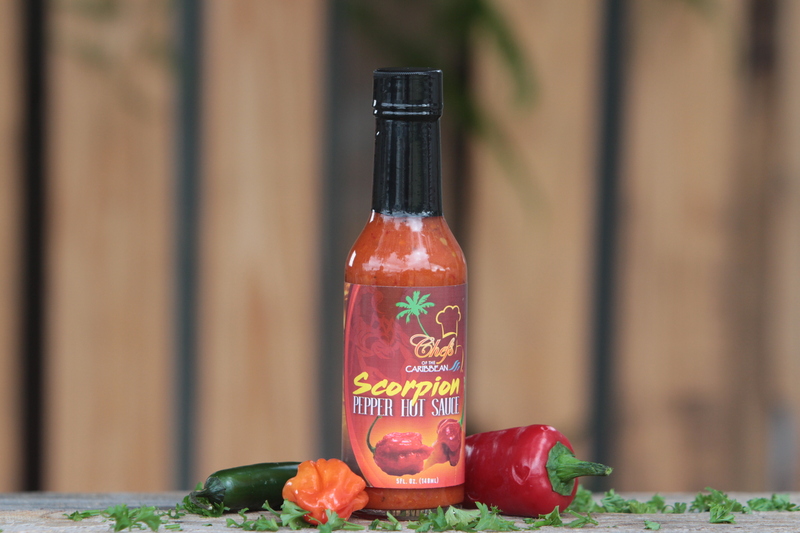 Scorpion Pepper Sauce has been called the “Worlds Hottest Pepper”! 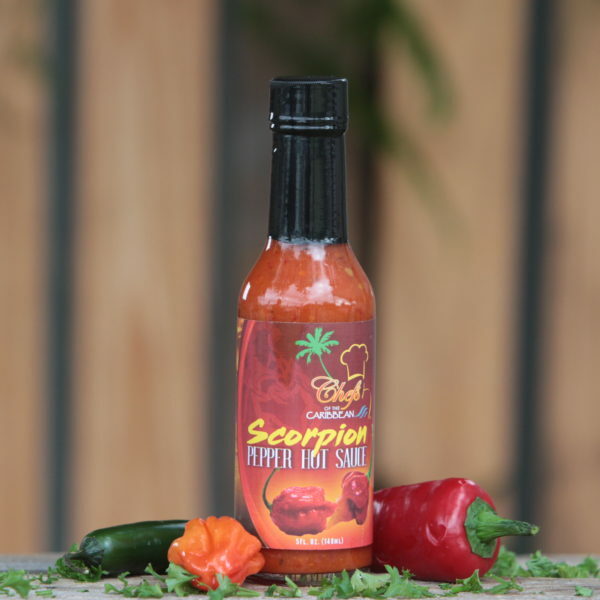 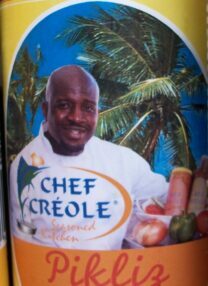 Our Trinidad Scorpion Pepper Sauce is well known to heat up your taste buds with a great taste.